Blog posts and topics related to site administration. Probably things that users may not generally be interested in! 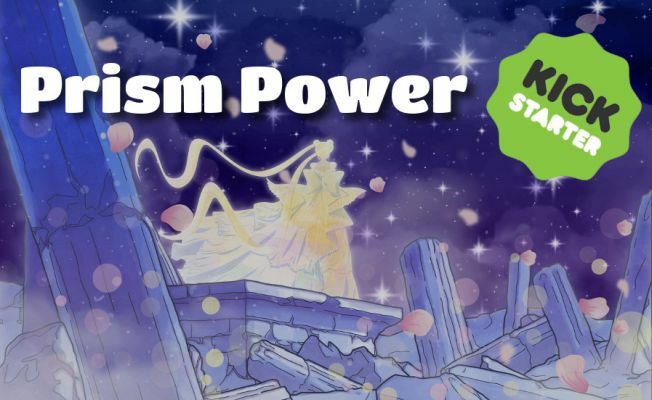 Tuxedo Unmasked Book Announcement, Details, Kickstarter, and More! Henshin-ing from a blog into a book! It’s been awhile since I made the initial announcement about the upcoming Tuxedo Unmasked book, but ever since that post I’ve been working feverishly behind the scenes doing research and working on the initial drafts for this deep dive into the Sailor Moon universe. 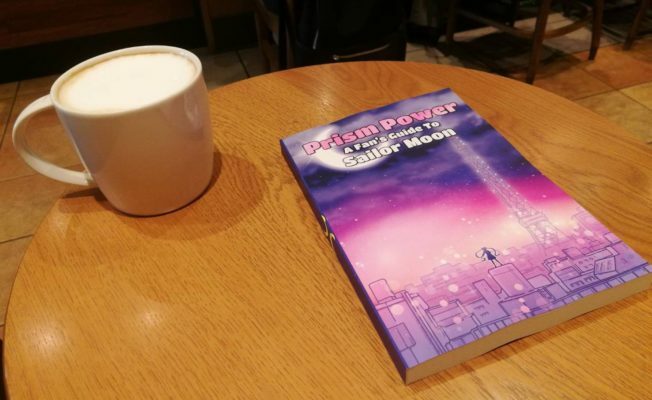 My goal is for the book to serve as a thorough analysis of the first season of Sailor Moon, taking you through each anime episode and manga act of the Dark Kingdom saga to shine a light on the many blink-and-you’ll-miss-it moments throughout the series. Rather than just being a cleaned up reprint of the material you can already find here on this blog, I hope to take the in-depth investigations that Tuxedo Unmasked is known for and turn that obsessive attention for detail to the very source of the Sailor Moon story itself. 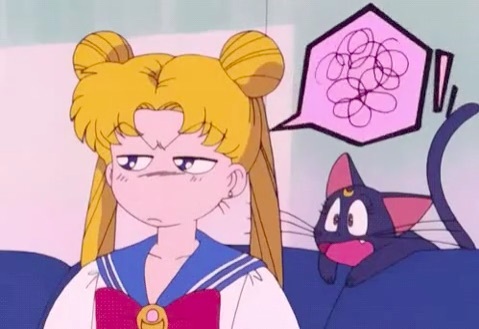 Why do we even need a Sailor Moon story guide? What Happens When Google Translates Sailor Moon? 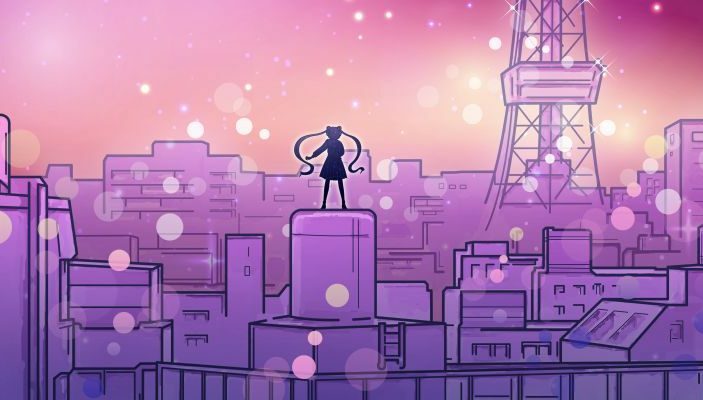 Between the anime, manga, games, musicals, live action TV show, audio dramas, and more, there’s a massive volume of Sailor Moon material still left untranslated, and there are many fans out there eager to try to pick up the slack and bring their favorite series to an even bigger audience. So what’s a fan with all the passion, but not exactly the proper language skills, to do? Well, that’s where Google translation usually comes in. 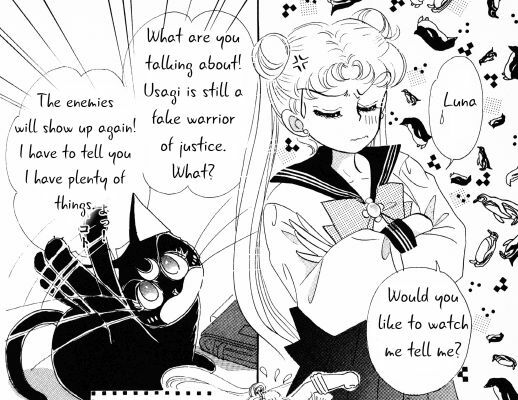 Today, we’re going to take a look at several key scenes in the Sailor Moon manga and run them through our good friend Google Translate. While we look at the results, I’d like to discuss the pros, cons, and provide a few suggestions about how people can help out in bringing Sailor Moon to other fans in their own language. Grab a cup of coffee, because things are gonna get a bit weird! When I think about likely Sailor Moon cross-overs, I have to say that Sanrio’s My Melody doesn’t even rank into the top 20 of the properties that I would ever imagine seeing any form of synergy with. And yet, here we find ourselves with a new collaboration café featuring these two juggernauts of cute. 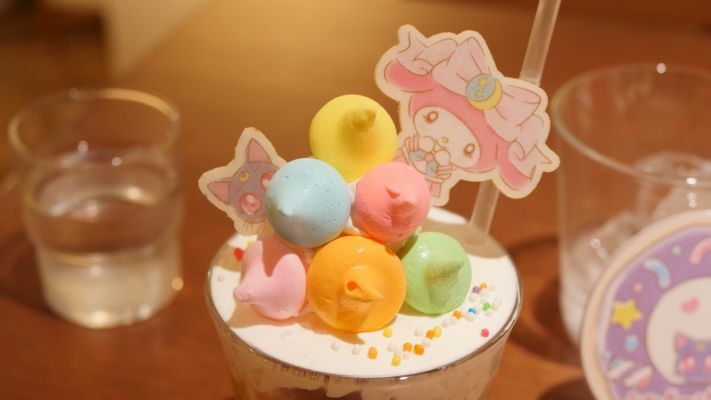 Opening to four cities across Japan (Osaka, Sapporo, Tokyo, and Nagoya), this tie up with The Guest cafés features our favorite Sailor Soldiers in Sanrio-inspired designs and offers up a variety of equally adorable dishes. Thanks to the stars aligning in my favor, I was able to get into the Sailor Moon x My Melody Café on opening day here in Tokyo, so I figured I’d share the experience with all of you here. You might want to eat a light snack before reading this, otherwise you’re gonna get hungry…! 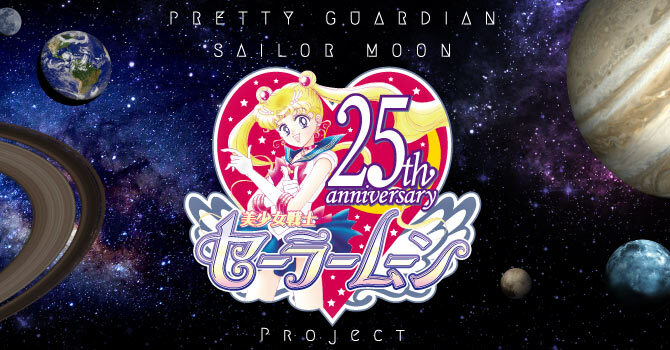 You know, it feels like just last week that I was here, writing about the latest in Sailor Moon press releases and talking what’s happened on these dates over the past quarter-century. That’s probably because it was just last week. Once again, I’m here for our weekly wrap-up in the goings-on in the real world, as it pertains to the Sailor Moon franchise! What we may be lacking in quantity of updates this week, we make up for it in the sheer audacity of some of its business partners. But I’ll talk about that in more detail below. Buckle up, it’s time for our trip down memory lane!